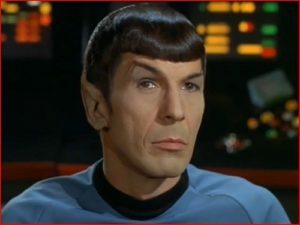 Why don’t humans have big brow ridges? Neanderthals have famously large brow ridges; so much so that their unusual skulls even attracted the attention of Darwin. However, it wasn’t just the Neanderthals who had prominent eyebrows. Pretty much every other human species had them too. Humans circled amongst the hominin faces. Look at the brow ridges of every other species. Why are modern humans the odd ones out? Over the years many hypotheses have been put forward. Some have argued that prominent brow ridges were an adaptation to deal with the forces from a powerful bite. 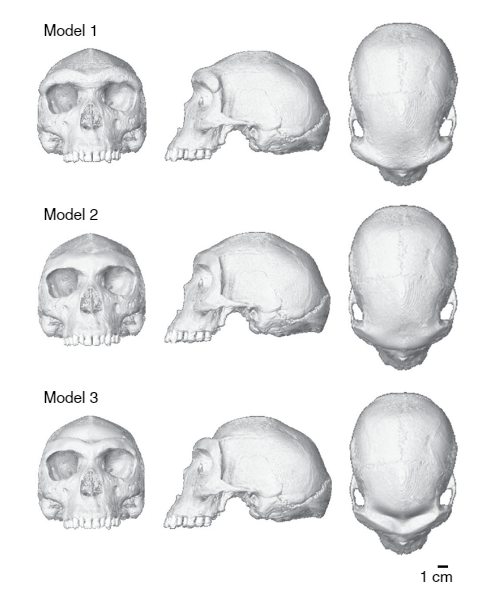 Others suggest they’re simply a side-effect of the evolution of the skull1. However, new research suggests our dainty eyebrows actually evolved for another reason. A reason that could explain why our species thrived at the expense of our big brow ridged competition. Neanderthals were the first human species found with a prominent brow ridge, and that was almost 190 years ago! As such, we’ve had plenty of time to develop all kinds of weird and wacky ideas about why they had such prominent eyebrows. 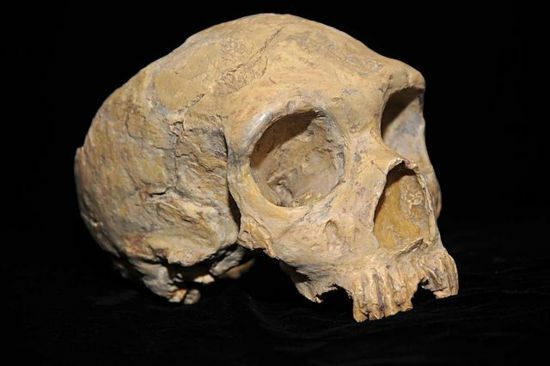 The Neanderthal from Gibraltar was one of the first complete skulls and was the foundation for much of this wild speculation into their origins. Nearly 200 years after all this crazy conjecture, a couple of more sensible hypotheses have been proposed. One suggests that earlier species had more powerful bites and their more robust anatomy – including their brow ridges – was an adaptation to deal with the forces involved. Another notes that it’s hard to evolve just one bit of the skull at a time as changes to one region often have knock-on effects elsewhere. Our skull became rounder of the course of our evolution. Perhaps prominent eyebrows were just the price we paid for this1. The fact that there are two co-existing yet contradictory hypotheses should tell you something about their reliability. Both have evidence in their favour, yet neither has quite enough to be confirmed. More work must be done before we can conclude either is right. But what if neither is? New research on Neanderthal eyebrows has been published in Nature. 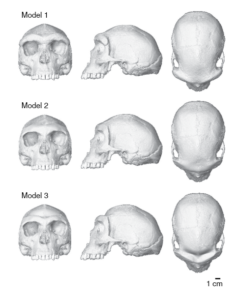 Their method was to tweak a computer reconstruction of ancient human skull bit by bit, to see what impact reducing or expanding the brow ridge had on things like bite power1. The skull in question was Kabwe 1, a member of Homo heidelbregensis from Africa1. This species is notable because it may be our last common ancestor with Neanderthals. As such, it represents when our brow ridge may have begun to change; making it very useful for this sort of investigation. As I gave away at the beginning, their results failed to validate either of the currently favoured hypotheses. Or rather, they found that the impact of either of these factors on the brow ridge would have been very small. Changing its size did change the ability of the face to withstand the forces of powerful bites, but only slightly. And if other parts of the skull changed in size it would also have an effect on the brow ridge. But again, that effect would be small1. Thus, the researchers concluded that these factors may have had a minor impact on the evolution of our tiny brow ridges. However, the real driving force must lie elsewhere. The researchers behind the revelation that our existing hypotheses for our small brow ridges are sub-par have their own pet idea. They suggest that the secret lies in what’s atop the eye ridges: the eyebrows. Movement in our eyebrows is crucial for human social interactions. Things like that brief raise of the eyebrows when you greet someone, or the raising of a corner to express skepticism. But how much movement would be possible with a massive brow ridge? The researchers speculate that the eyebrows of species like Neanderthals would have been limited, hampering their ability to use them socially1. A behaviour not possible for Neanderthals? There is some evidence that Neanderthals were less social than us. Perhaps these differences drove our eyebrows down different trajectories. Of course, a lot of this is highly speculative. Just because these researchers have disproven other possibilities doesn’t mean that their favourite explanation is valid. We have to do more work to test just how much the brow ridge impacts our emotional eyebrows. Until that is done, I’ll join Spock in raising a skeptical eyebrow towards this idea. 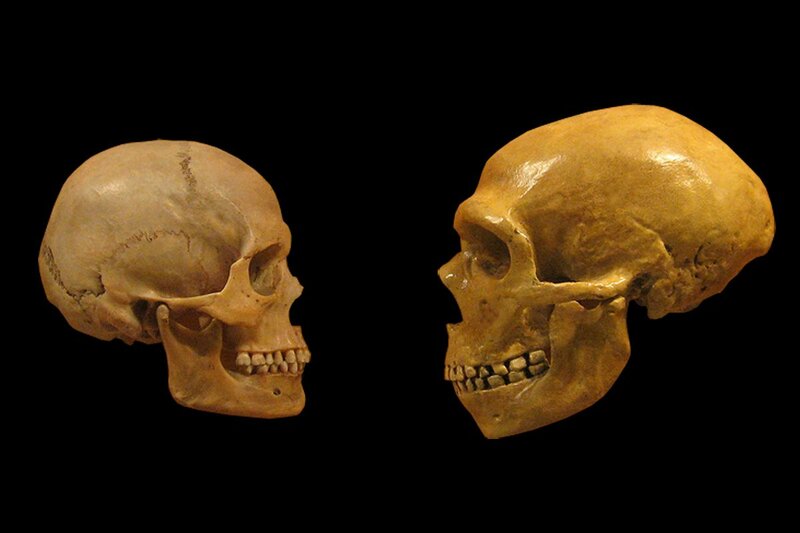 Previous post: Why was the Neanderthal nose so big? IHey there Adam, long time no-post! But, don’t our eye-brows move over the bone? And don’t apes and monkeys move their brows up and down? Very interesting. I read somewhere about that it is the aggressive look it has that kept it in the suite of features of hominins, and it seems our species, when angered or aggressive, at least tries to make it feel like our brows are beetling. But, perhaps it has to do with the different shape of our brain, because it isn’t size. Maybe brow ridges and high foreheads just don’t go together. Yeah, that’s part of the reason I remain skeptical of their conclusions. THere’s clearly more work that needs to determine just what impact the bone has on the brow.